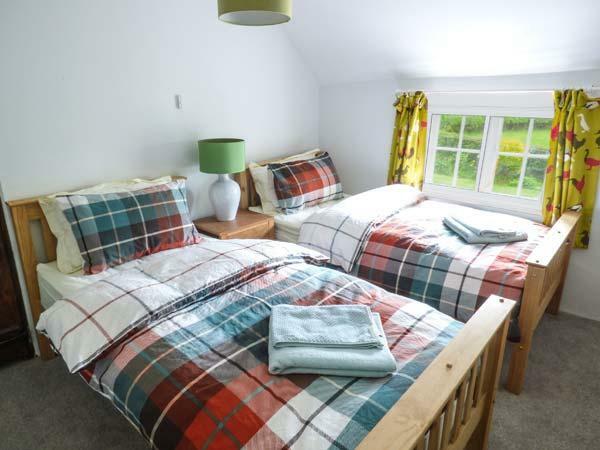 Winterhope Farm Cottage sleeps 6 in Lockerbie, Winterhope Farm Cottage has 3 bedrooms for 6 people with 2 bathrooms, self catering cottage prices from starting at £366. 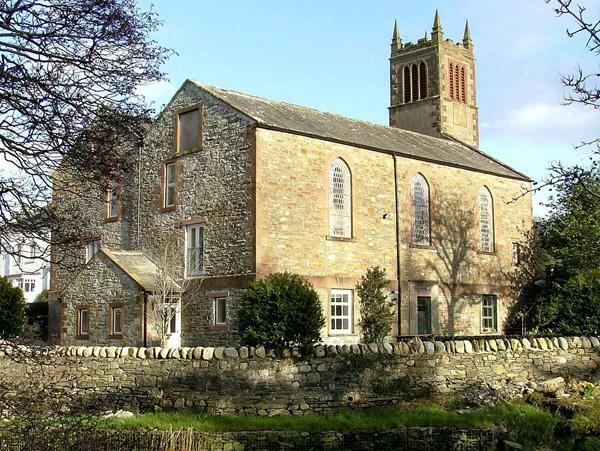 Winterhope Farm Cottage does not accept pets and has broadband, towels are not provided and linen provided. Winterhope Farm Cottage has a cooker, a dishwasher and a washing machine. 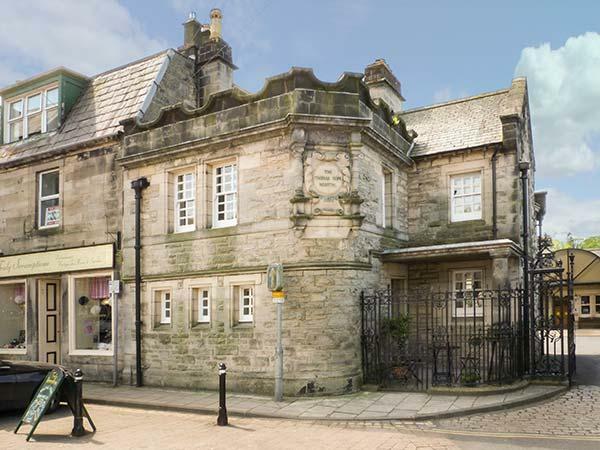 This property in Lockerbie has 3 bedrooms. Winterhope Farm Cottage in Lockerbie has 2 bathrooms. This is not a dog friendly self catering cottage. 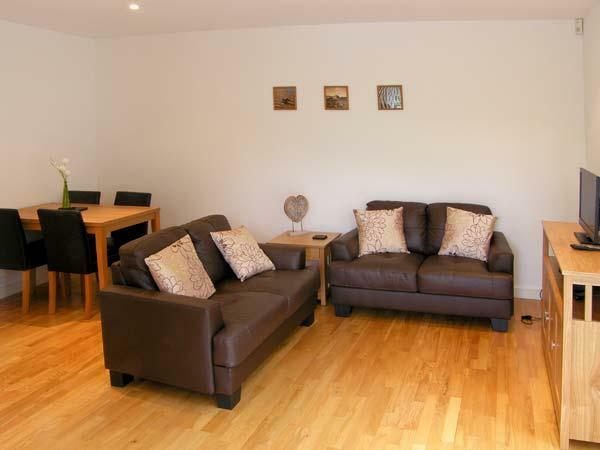 Winterhope Farm Cottage in Dumfries and Galloway accommodates 6 persons. 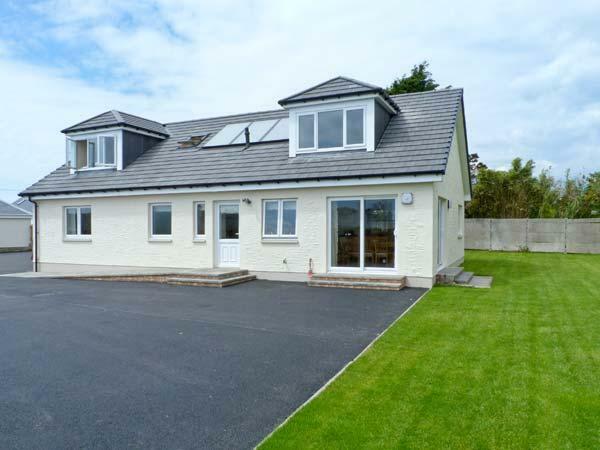 A rural location self catering property. Winterhope Farm Cottage provides towels that are included in cost. 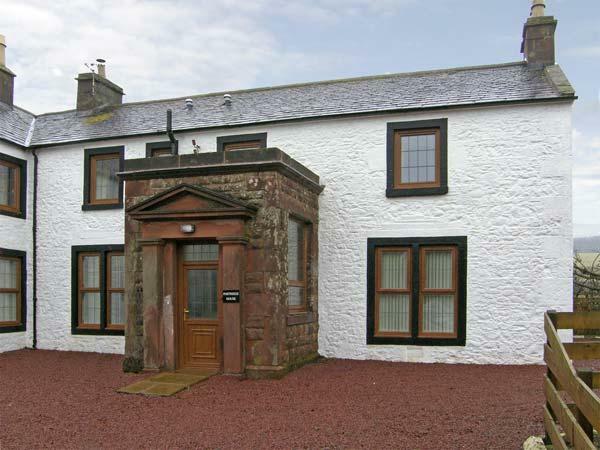 This property in Dumfries And Galloway has a log fire/wood burner. 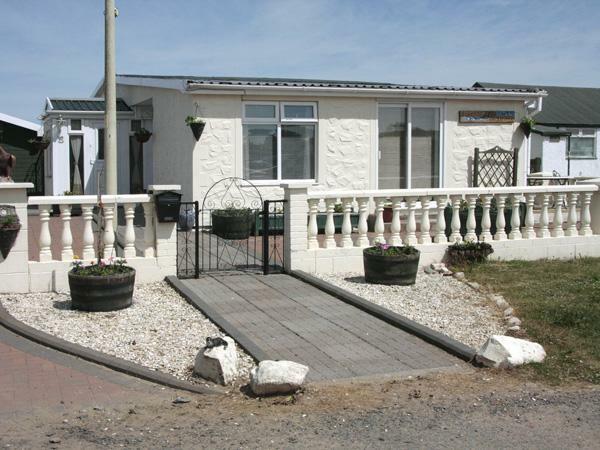 This self catering cottage features private parking . 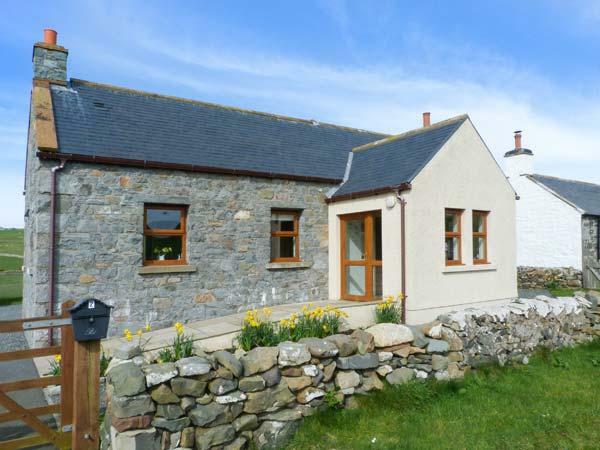 Winterhope Farm Cottage in Dumfries And Galloway is a farm holiday cottage. 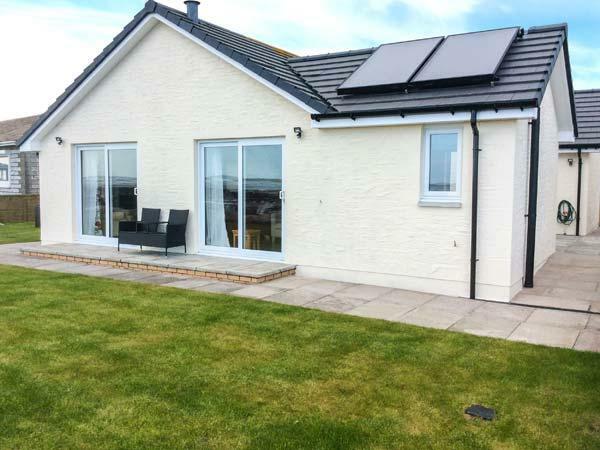 This holiday let in Dumfries And Galloway has a garden / patio. Myself, other half and two young kids stayed here for a week in July and what a fantastic week we had. We arrived to a warm welcome from the owner and were shown around the cottage and amenities, which were excellent and faultless. This is definitely the best cottage we've stayed at and would certainly have no hestation in booking again.